From when i was younger and had my school photo's, somewhat 20 odd years ago, school photographers have come on leaps and bounds since then and now we see a clean cut modern school photo of our children BUT they are still the bog standard poses and in my opinion, boring ! Good Lord, i cant believe i am sharing this with you ..... This is my school photo at approximately 9 years old. 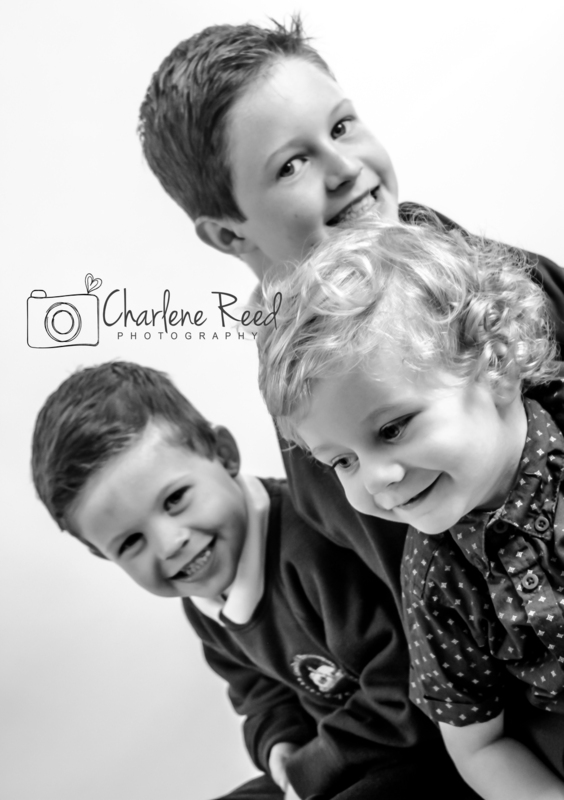 Why shouldn't school photos be fun and more about what the child or children likes about school ?! This is what i aim to achieve and its nice to hear great responses from my clients that book. This is the second year of my school mini sessions and each year proves better than the last. Thank you for all those that booked and heres a few examples from 2015.